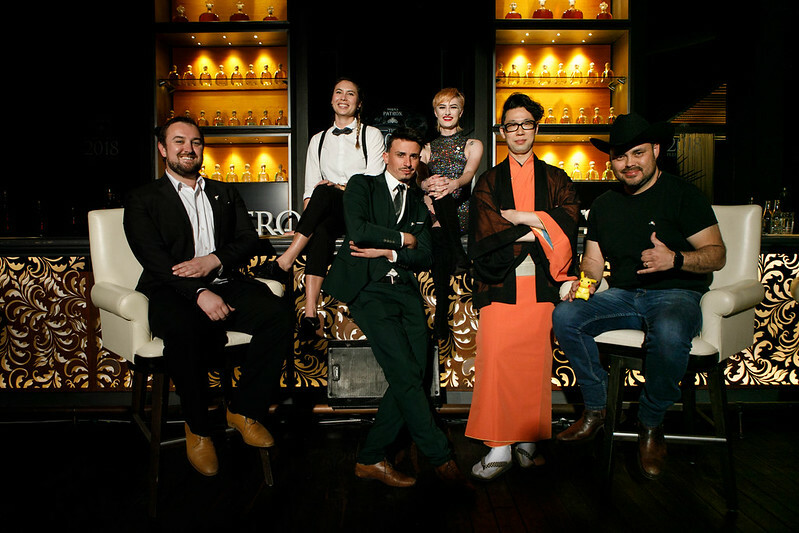 What does it take to be crowned Patrón Perfectionists Global Winner? A whole lot of passion, artistry and dedication to the cause, that’s what. 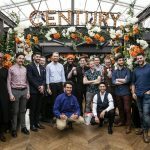 More than merely presenting a great tasting, cool looking cocktail and dazzling the judges with some well honed chat (don’t get us wrong, those things come into it too), this comp inspires bartenders to dig a little deeper. It starts by getting everyone who’s even thinking about entering to sign up to the online education portal, Academia Patrón. Smart move. Taking in everything from the meticulous crafting of Patrón’s tequila production, through to how important social and environmental responsibility is to the brand, here’s where aspiring perfectionists get a taster of how things really roll at Patrón HQ. Bonus: it’s also a wonderful source for all kinds of inspiration for their drinks. Addressing sustainability issues is an important factor. 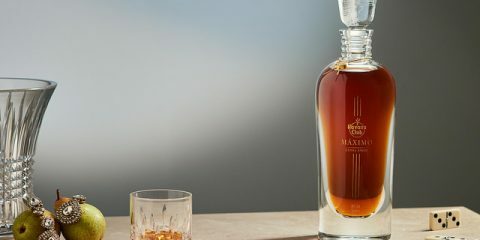 It might take the form of reusing one of the boxes as a coaster to echo the company’s commitment to sustainable practices in the distillery, or it could be using spent ingredients as part of their cocktail – like they do at the Hacienda by repurposing the leftover agave fibres from the production process. 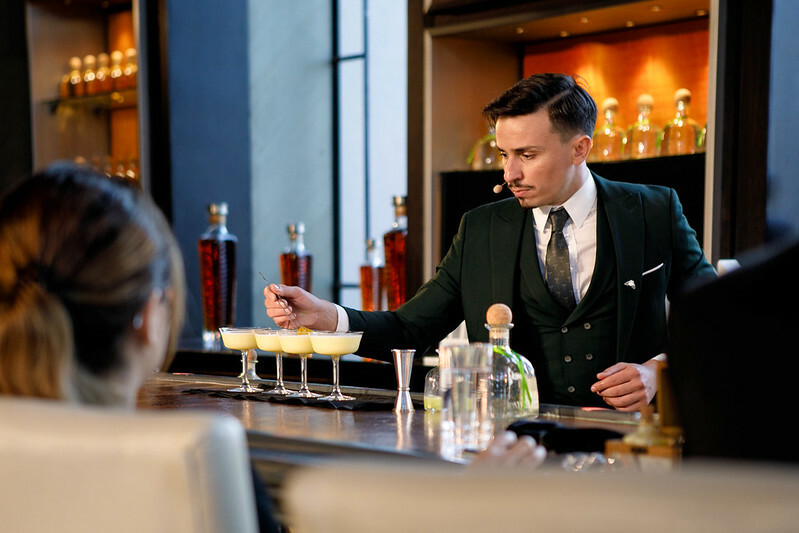 There was one other factor that had to come into play: all competitors had to incorporate their own heritage into the drink which had to hero either Patrón Silver, Patrón Reposado or Patrón Añejo as the base. The whole package made for a very cool calling card. In total there were over 3,000 entries from twenty locations around the world. 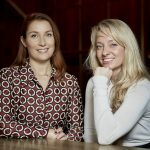 From that little lot, the number was whittled down to 20 global finalists – which is pretty impressive in any language. And while there could only be one winner, blah, blah, blah, no one really felt sorry for the other 19 competitors. Why should they? By winning their country heats, they’d bagged themselves a money-can’t-buy V.I.P. experience at the Hacienda Patrón in Mexico. There were horse displays and mariachi bands, visits to markets, a day at the agave fields followed by time seeing how things are done at the distillery. And this being Mexico, the home of great hospitality, there was plenty of good food and tequila as well. But it wasn’t all play. They were at the Hacienda for a competition remember? 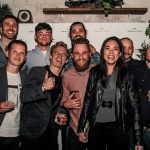 After semi-finals day, 20 competitors were narrowed down to six: Chloé Merz flying the flag for Germany; Makina Labrecque representing Canada; Mitsuhiro Nakamura from Japan; Oscar Olvera from Mexico; Peter Hannah representing US (East Coast), and Yeray Monforte from Spain. 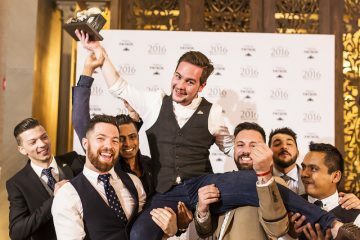 Might fine talents and very tough going but in the end, it was Yeray from Dr Stravinsky’s in Barcelona who was named this year’s winner. And what did Yeray make of it all? We caught up with him after he’d digested the news of his win. First things first, when did you start bartending? Around seven years ago in my little city, Valencia in the north of Spain. At the beginning it was all about making mojitos but since then I’ve worked in various places in Spain including Ibiza, the Canary Islands and now Barcelona. 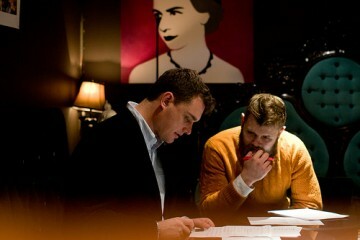 I’ve always been passionate about mixology – reading books, watchings videos, anything to make me a better bartender. The best thing about my job is that it links two of the things that are extremely important to me; creativity and spending time with people. Both of my parents are cooks so bartending is perfect for me – it’s like being a cook as I get to create new recipes plus I get to talk to different people every day. I love it, my job makes me very happy. 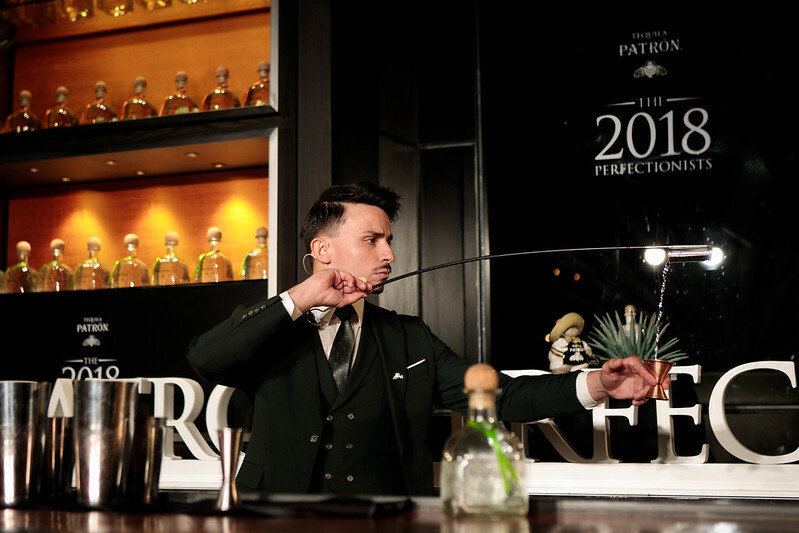 Before we get to your Patrón Perfectionists cocktail, tell us a bit about your bartending style? I’d describe it as simplicity/complexity. I have an intermediate Barista degree and I also have a degree in modern cocktails from the Basque Culinary Center, so for me, good ingredients are key. I work on a less is more philosophy, opting to use three or four ingredients rather than cocktails with seven, eight or nine. I think about the quality of the ingredients and the balance – that’s what’s important to me. Which leads on nicely to your winning cocktail. What ingredients did you choose for it and why? As well as Patrón Silver I used thyme and some Fino sherry for the dry note. The sweet and sour element comes from what I call the Eternal Youth mix, which is a blend of honey, olive oil and lemon. 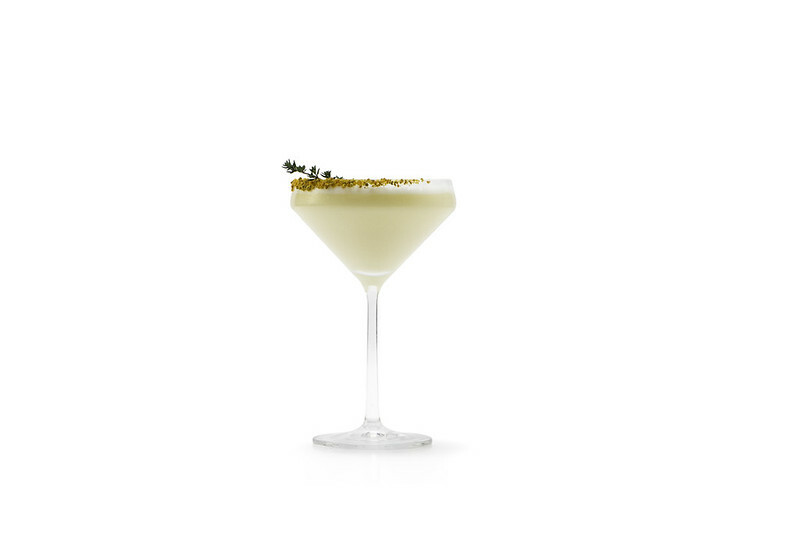 It represents my mixology style – simple but balanced. 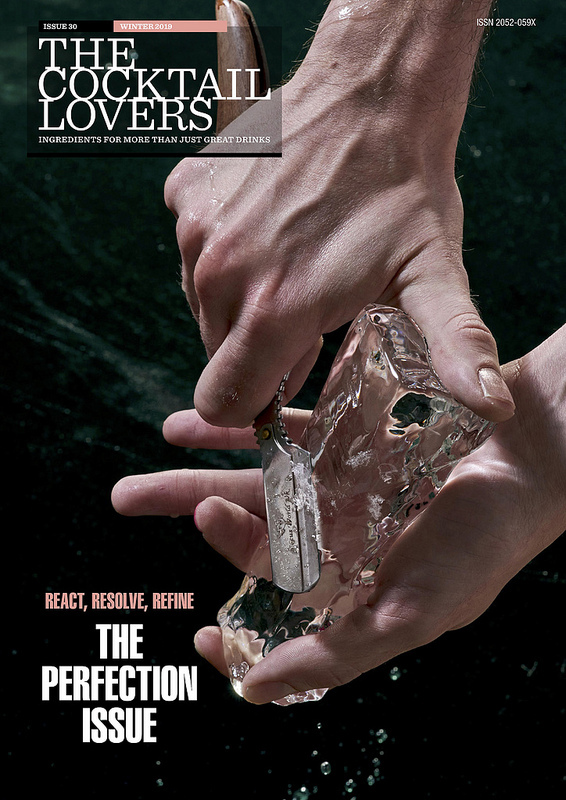 Why did I choose this recipe for Patrón Perfectionists? 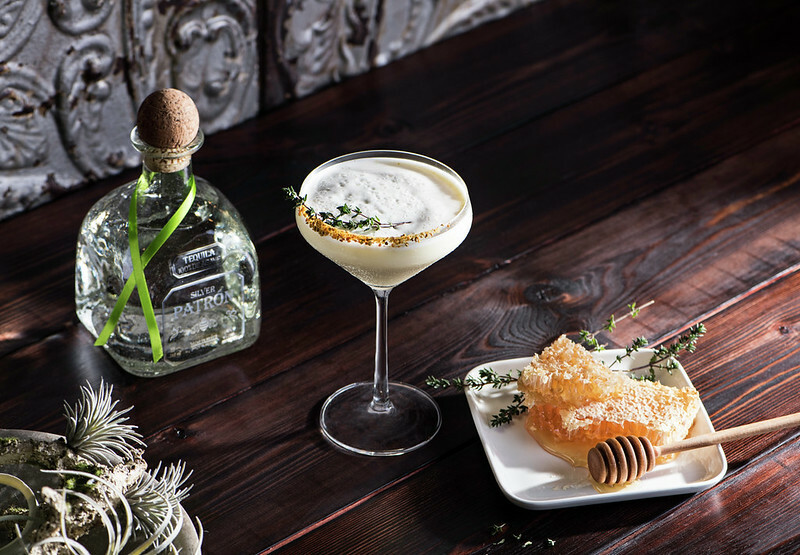 When I think about Patrón, I think about the bee; the other concept behind my cocktail is the Spanish flora as well as the environment. Patrón focus a lot on sustainability and this is what led me to connect with the bee. The bee is everything, without them, life would end. Your cocktail is called Wind, why? It goes back to the bee. Because the wind takes every part of the pollen to the Spanish flora. I had to think about the Spanish ingredient and connect it to the Spanish flora, the bee and the rest of the environment. My question to the judges was, “Where is my wind?” And it was in the final touch – it’s the pollen infused in the Patrón Reposada. To move this wind I used my abanico (fan) which is typically Spanish and it was my little link about the wind. Why did you enter Patrón Perfectionists? I loved the competition but I needed a reason to enter; some kind of link. 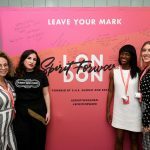 This year it was perfect as the concept was that the cocktail had to be about the roots of your country which meant I had the opportunity to represent myself and Spain. How did you link the ingredients? My cocktail was inspired by nature and the environment – I see Patrón as really respectful to the environment and that’s very important to me as well. 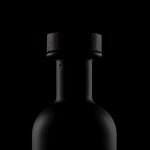 All of my ingredients are inspired by or taken from Spanish nature, such as the olive oil and thyme for example. 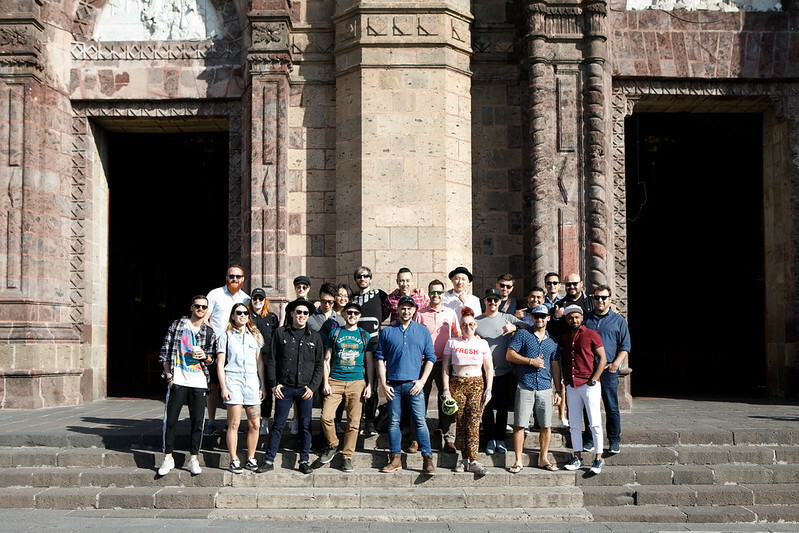 Tell us about your time in Mexico for the Patrón Perfectionists Global Final? It was incredible. I’ve never been to Mexico before but the Spanish and Mexican people share the same culture. During our time there we got to experience the city, the market, see the farmers in the agave field, visit the distillery to get an insight to the system of fermentation and distillation. It really opened my eyes. For me, it was like the past and the future in the same country. Mexico is a country with personal culture and new ideas and I believe the future of mixology in Mexico is ‘wow’! Honestly? I don’t have words for the experience – it was one of the most incredible moments of my life. 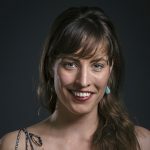 There were a lot of surprises, not just the competition and visiting Hacienda Patrón – we were taken to see the agave fields – which was incredible for me. 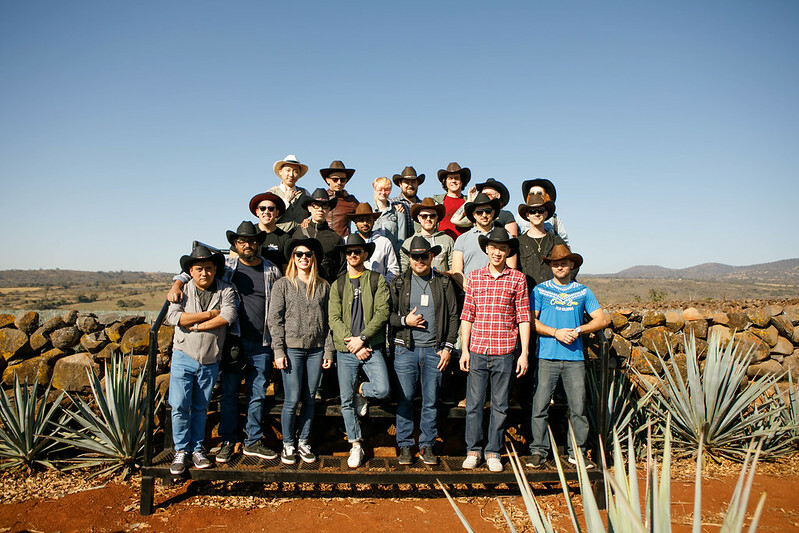 It was such an amazing opportunity to see where tequila comes from, especially getting to share it with my new friends from around the world. Now that you’ve been to the Hacienda, has your opinion of Patrón tequila changed? 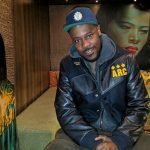 When you read about the brand – any brand and you hear their stories, it doesn’t really make an impact but visiting the Hacienda and seeing it first hand, you realise that everything they talk about is true. It’s incredible that a company that sells millions and millions of bottles around the world can have such an artisanal products. Winning Patrón Perfectionists is the first step in the journey. What’s next for you? 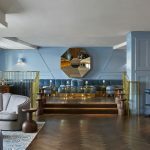 Firstly, I’ll continue to serve my Patrón cocktail which was already on the menu at Dr Stravinsky’s before I won and I hope we’ll add more Patrón cocktails to the menu. Next, I’m writing a booking on fermentation in mixology – this is my speciality and something I am really passionate about. 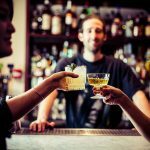 In the longer term, I’m looking forward to guest bartending around the world – particularly in the US, UK and hopefully Japan. Mix ingredients in a blender until combined. 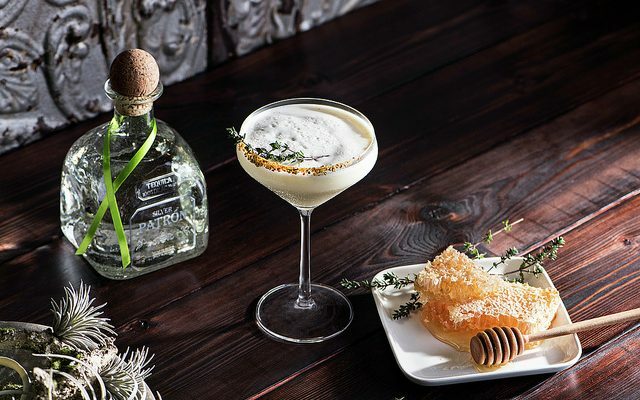 **Patrón Reposado infused in bee pollen: Soak 10 grams of bee pollen with 3.5 oz of Patrón Reposado for 1 hour. Strain and store in a spray bottle. 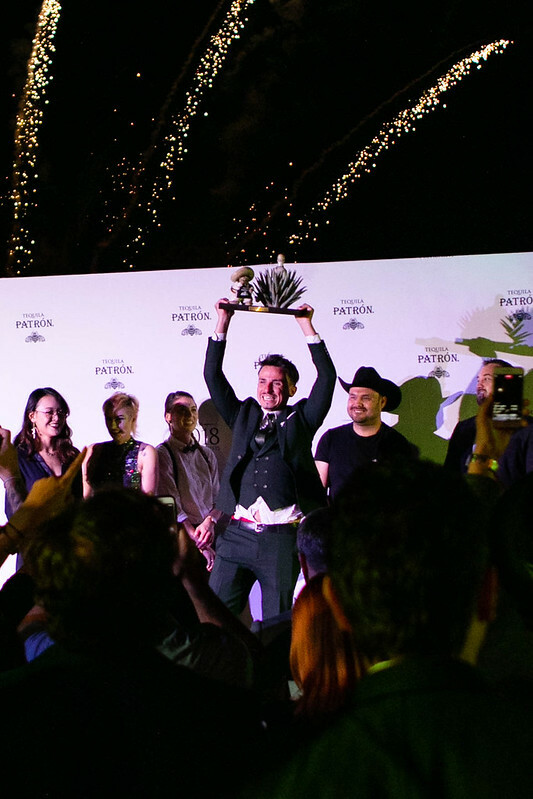 The Patrón Perfectionists Global Finals – we have a winner!